Simple Flying has learned that British Airways A350 launch is now to be expected in June 2019. The aircraft will be launched alongside the eagerly awaited new business class seat expected from British Airways. The British Flag carrier will also be launching improvements to the First and World Traveller Plus cabins. Additionally, the carrier is expected to complete a wifi rollout on its short-haul fleet this summer. A large number of improvements and announcements due this year is due to 2019 being the British Airways Centenary. On August 25 1919, the original British Airways predecessor, Aircraft Transport and Travel Limited, launched the first daily service in the world. This was scheduled between London and Paris. British Airways has 18 firm orders for the A350-1000, the A350 model favoured by Qatar. Back when the first A380 was delivered to British Airways in 2013, the occasion was marked with a big fuss. 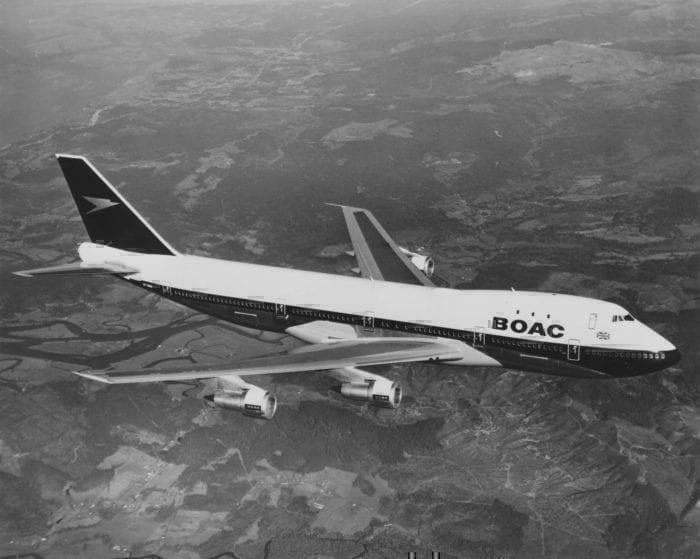 Now, it looks like similar grandeur will be afforded the A350s being delivered in British Airways centenary year. While British Airways has said it will repaint some older aircraft in the BOAC livery, the new A350 will be delivered in the airline’s current livery. This is known as the Chatham Dockyard livery. In a similar move to competitor Norwegian, British Airways is launching highspeed streaming wifi across its fleet. Currently, 50 long-haul aircraft have this service, while 80% of the long-haul fleet of 134 aircraft will have this service by the end of 2020. The short-haul wifi rollout will be completed in the summer of 2019, meaning Simple Flying must have been unlucky getting an aircraft without wifi earlier in January. 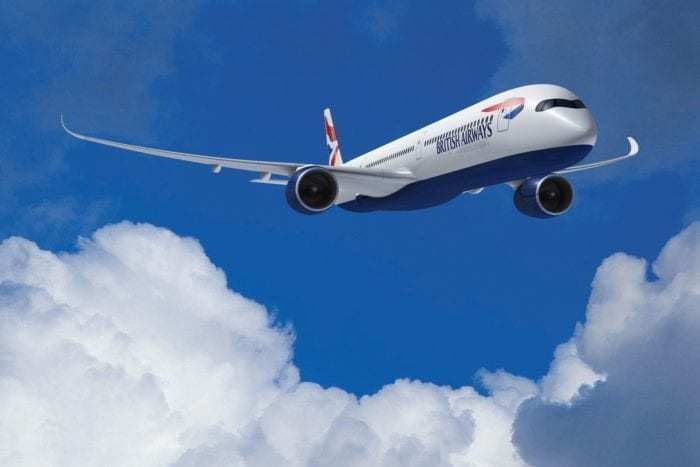 Do you want to fly on the new British Airways A350? Let us know in the comments down below! I flew Cathay’s A350 1000 a couple of times last month….wasn’t that impressed. I had expected a big leap forward over the 777 but the cabin wasn’t that impressive. The 380 on the other hand is the best plane in the sky and I always try to book those when they’re available on the routes that I need to fly…. Just what “leap” were you expecting in the cabin? It was an introduction of a new plane model. I don’t think CX ever made a claim that the A350-1000 will be dramatically different from any of its long haul aircrafts. As for your favourite A380, it’s on its way out in case you haven’t realised.